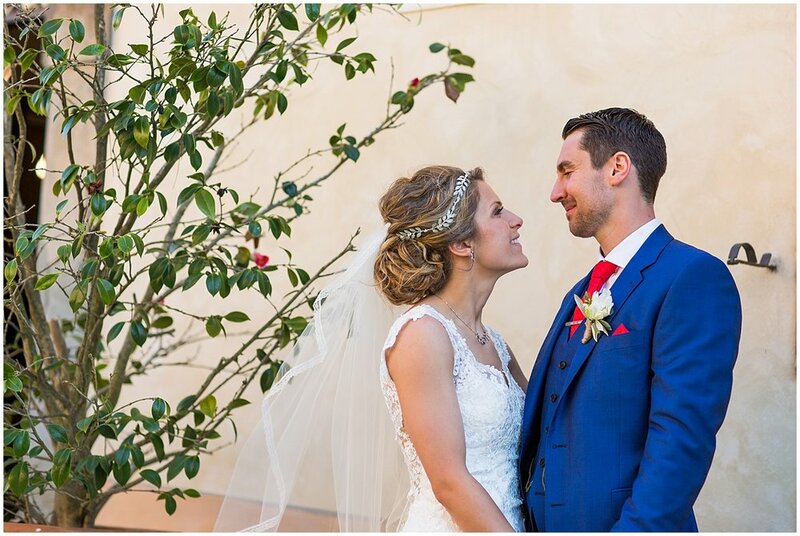 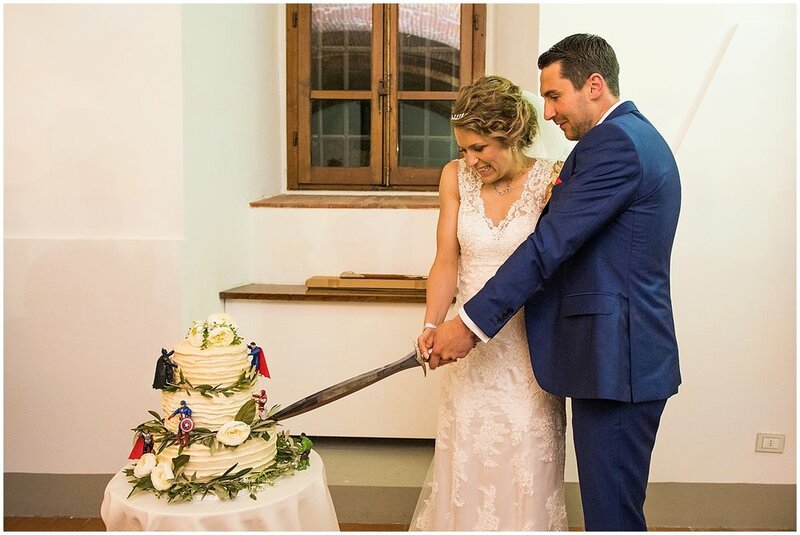 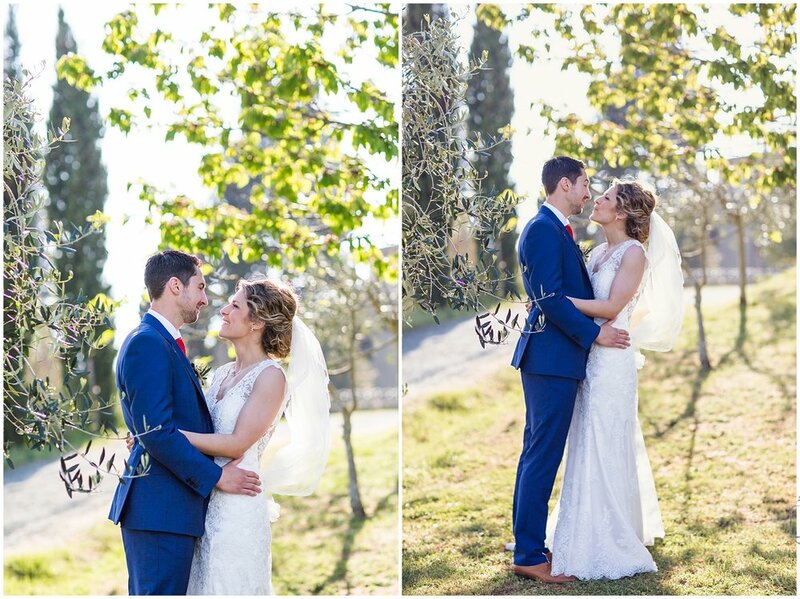 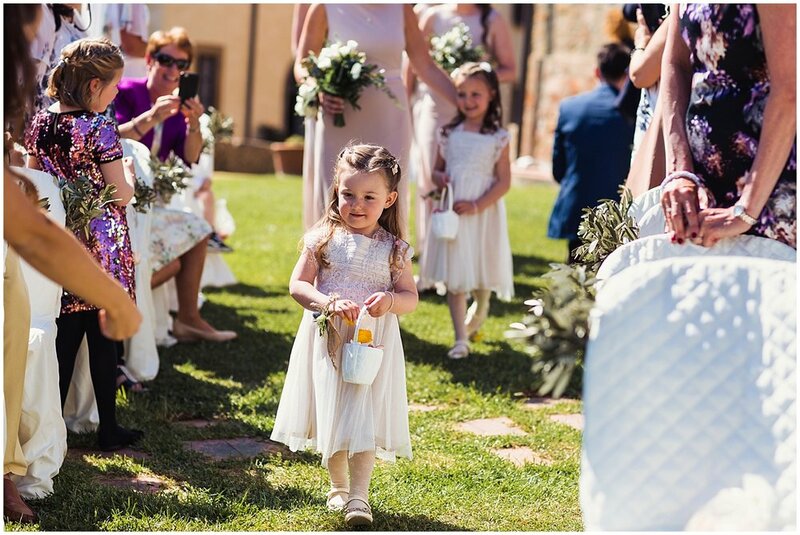 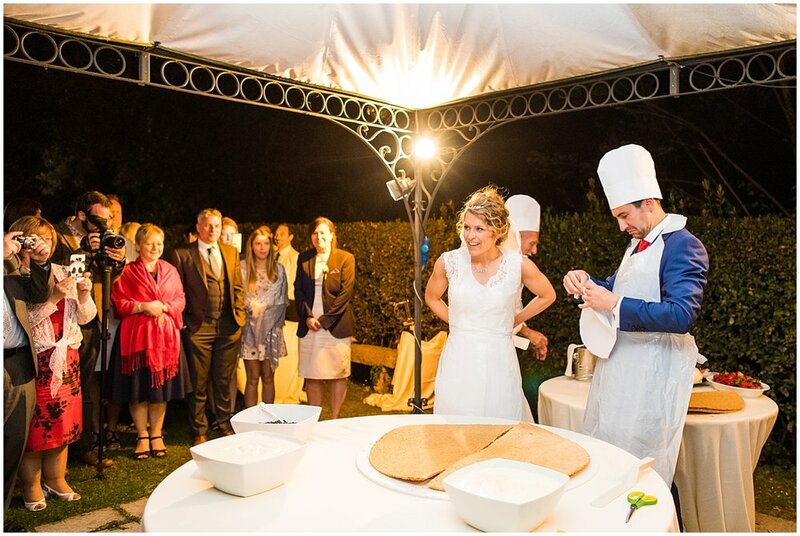 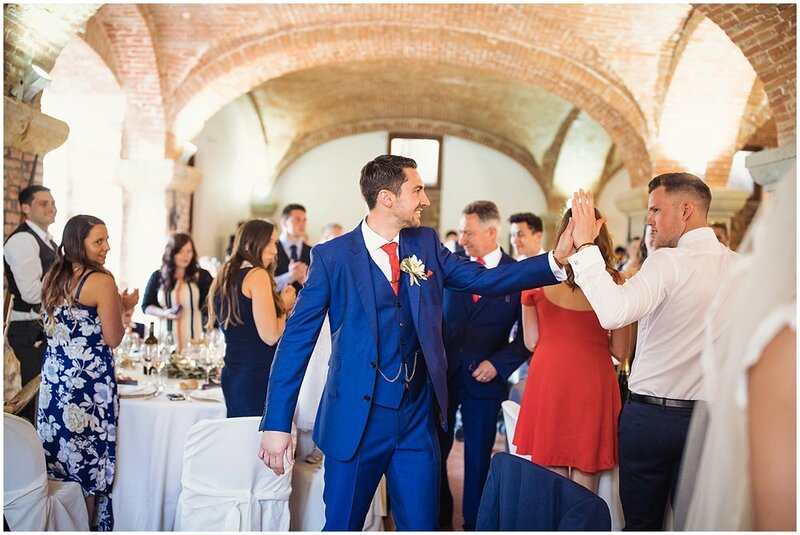 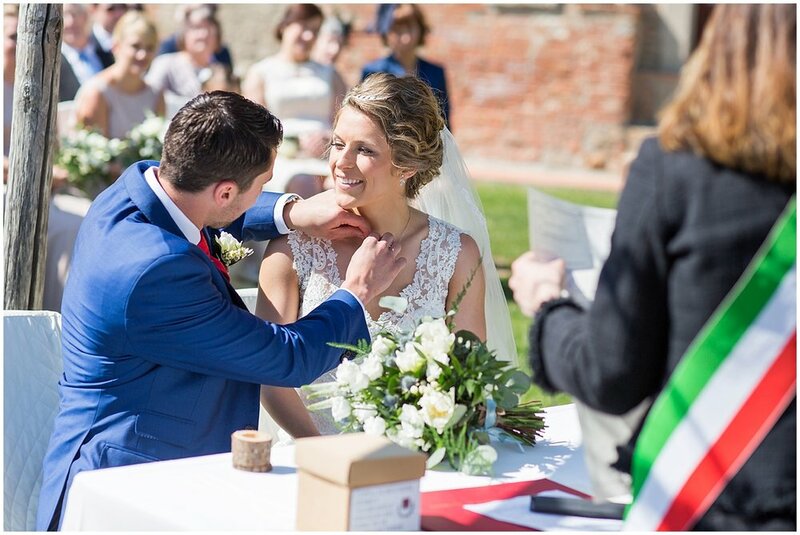 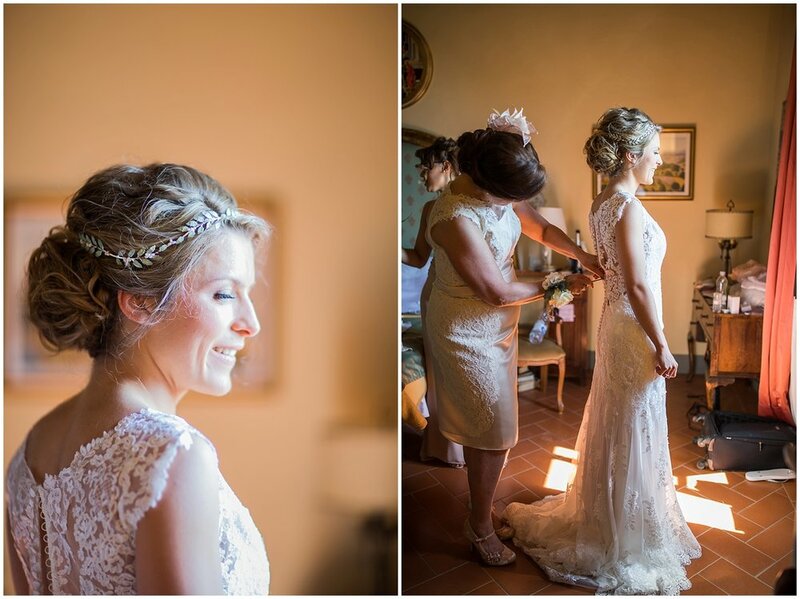 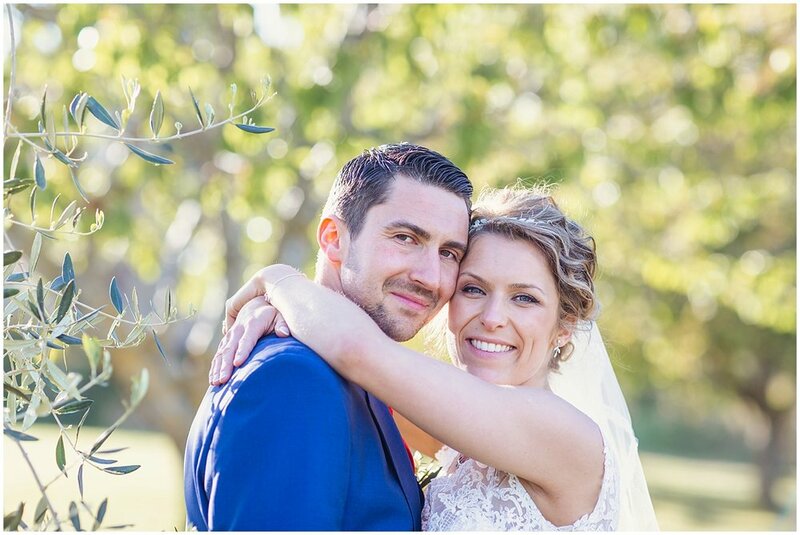 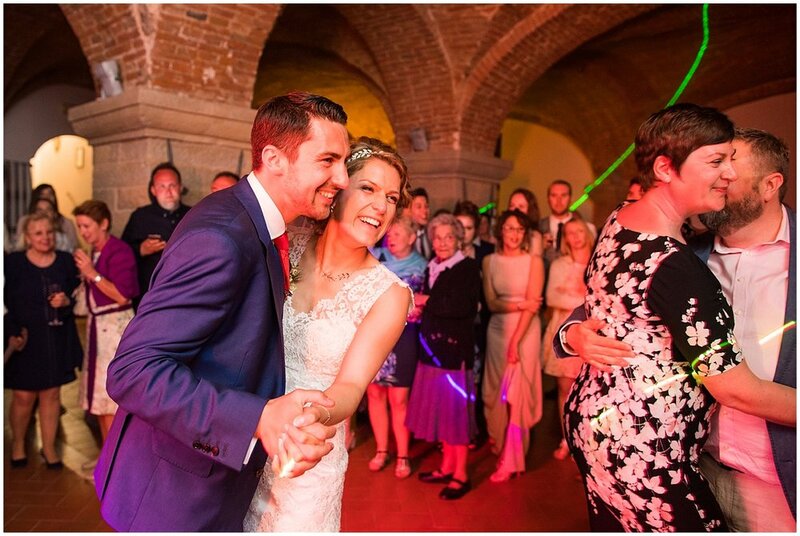 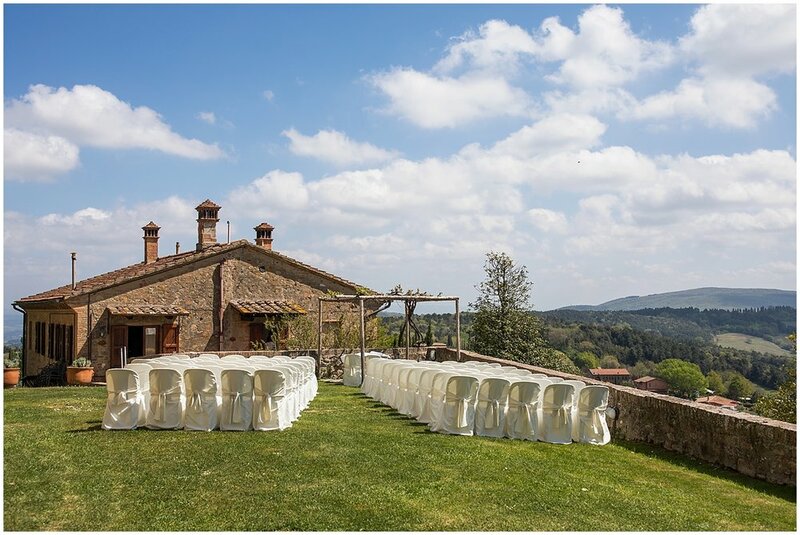 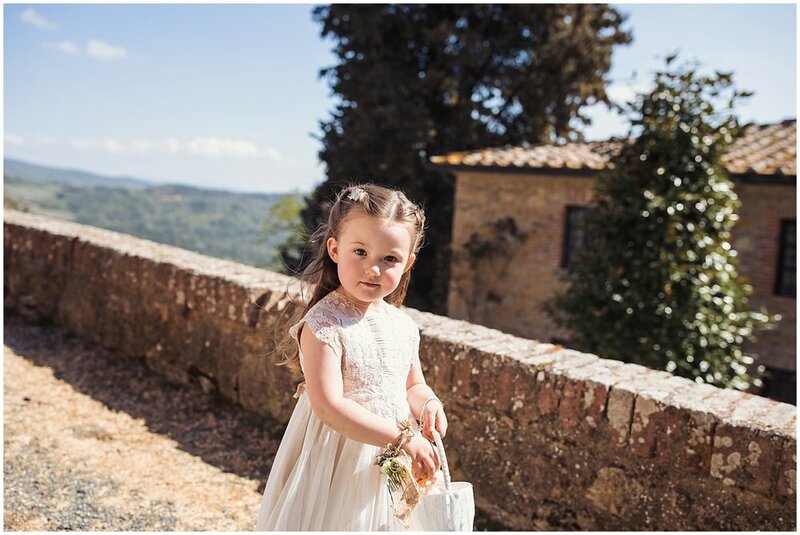 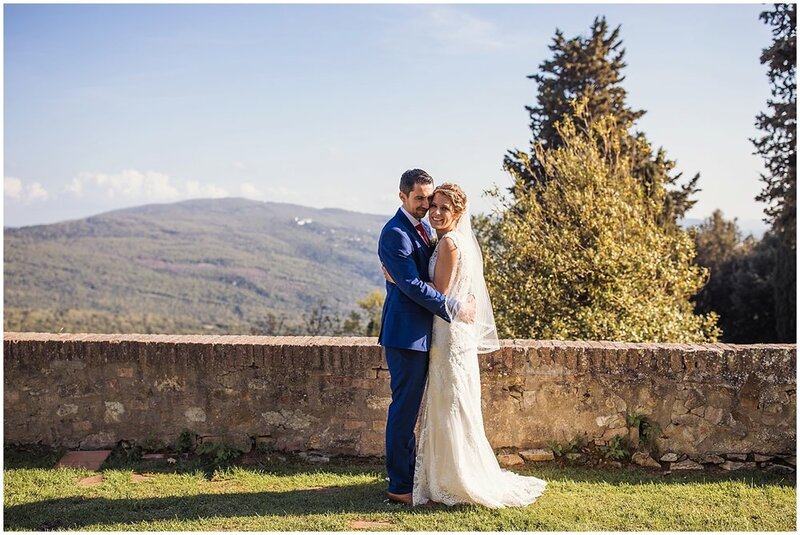 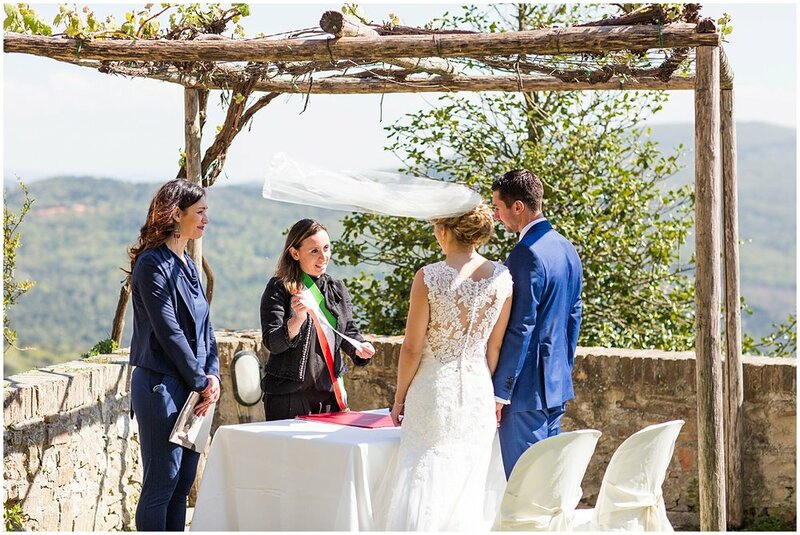 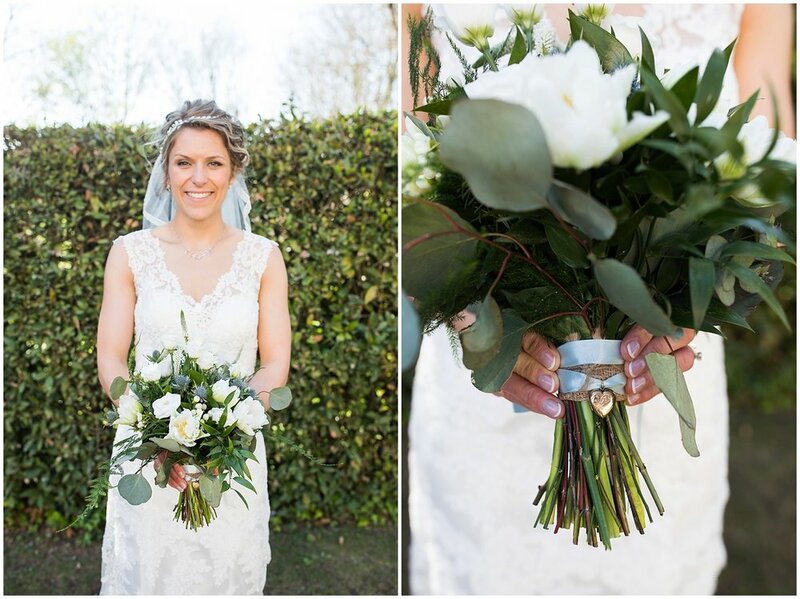 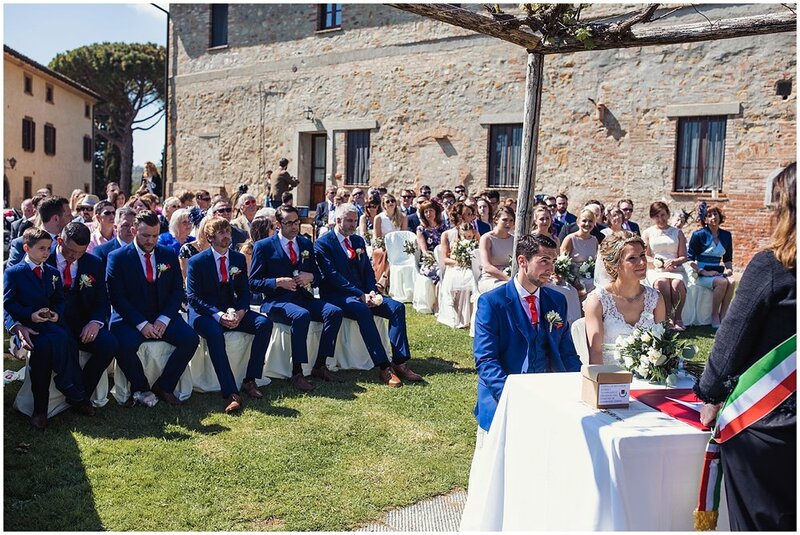 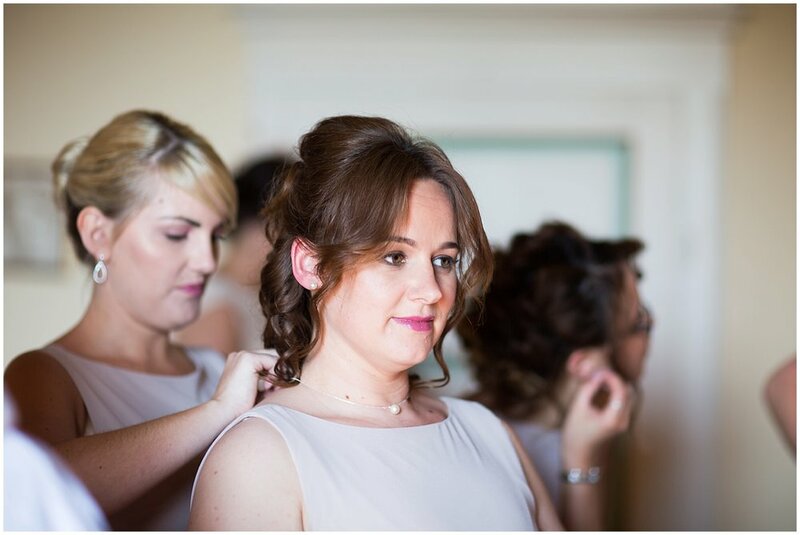 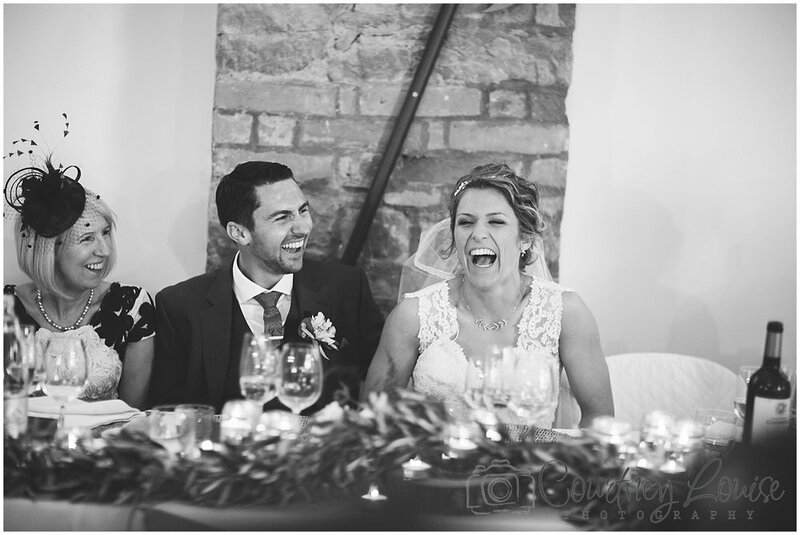 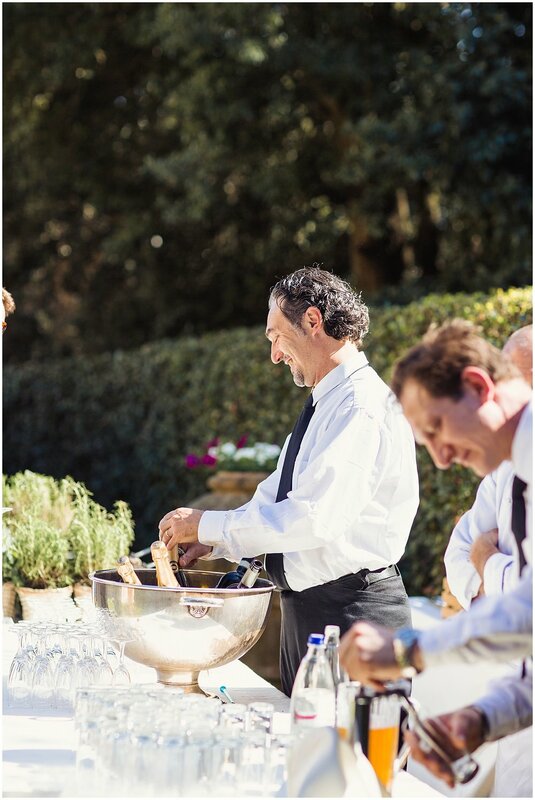 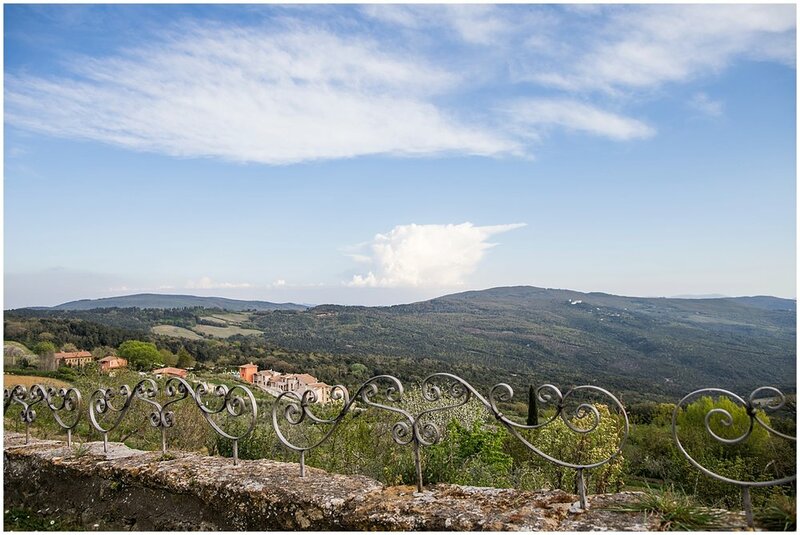 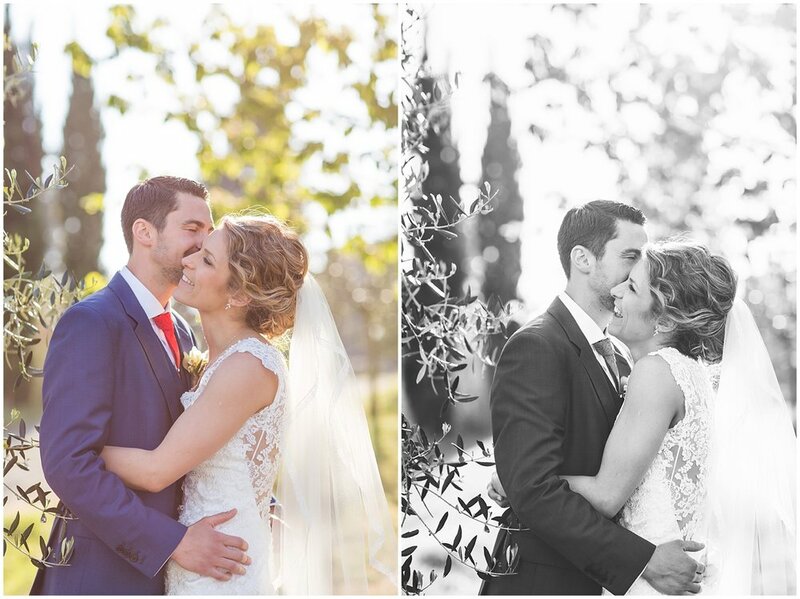 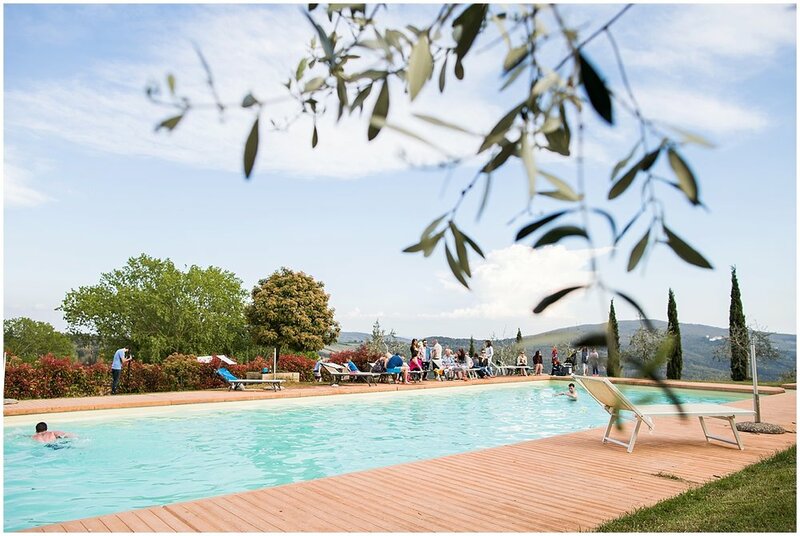 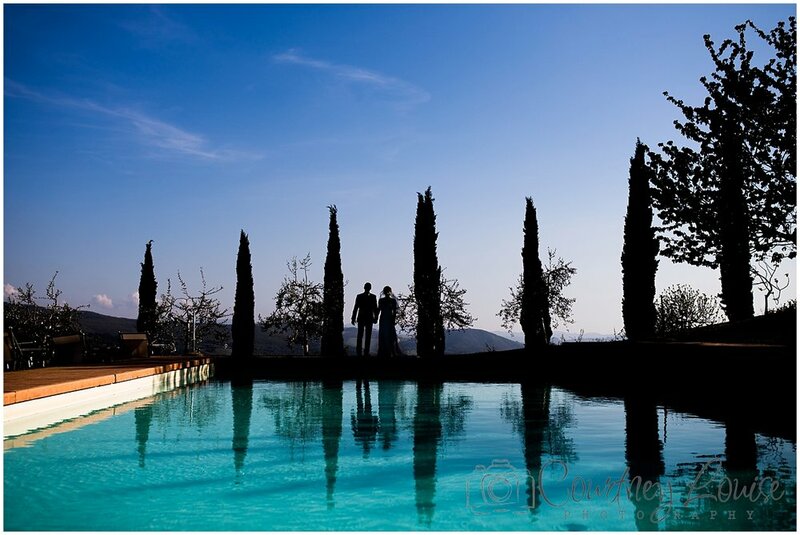 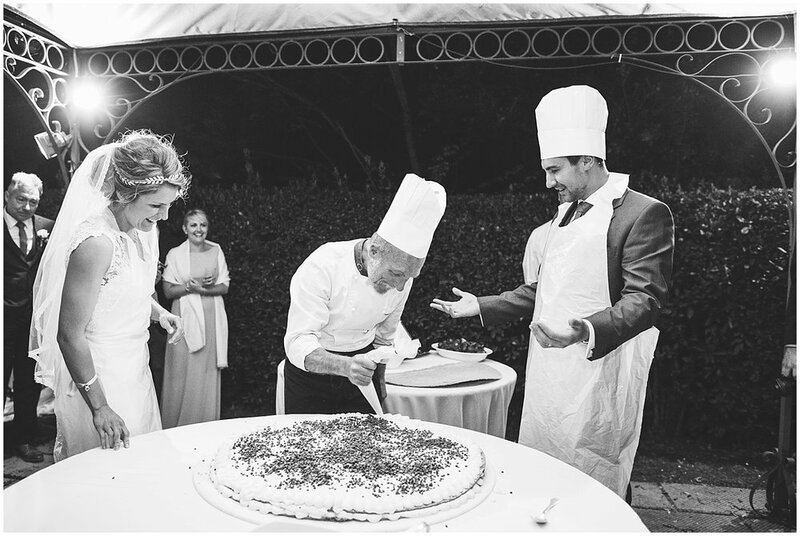 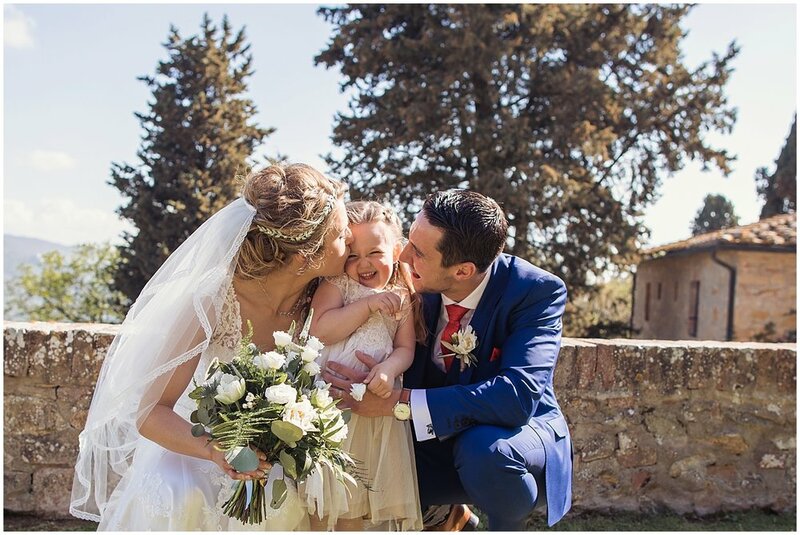 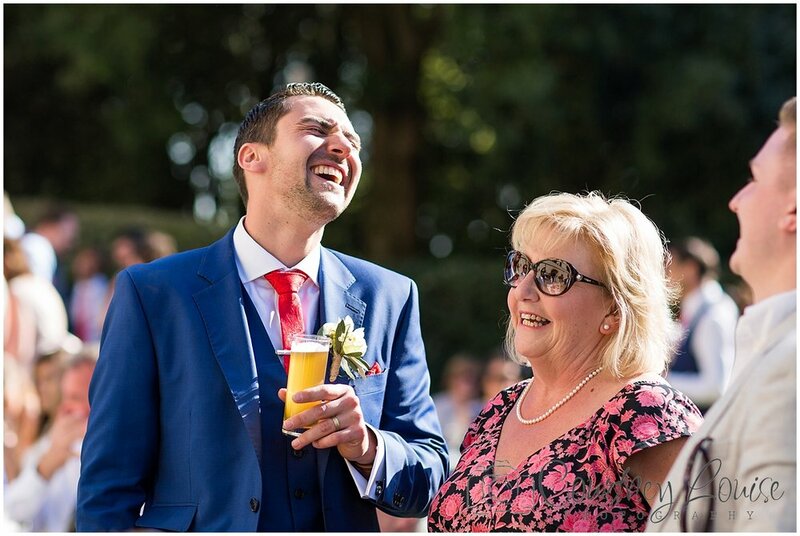 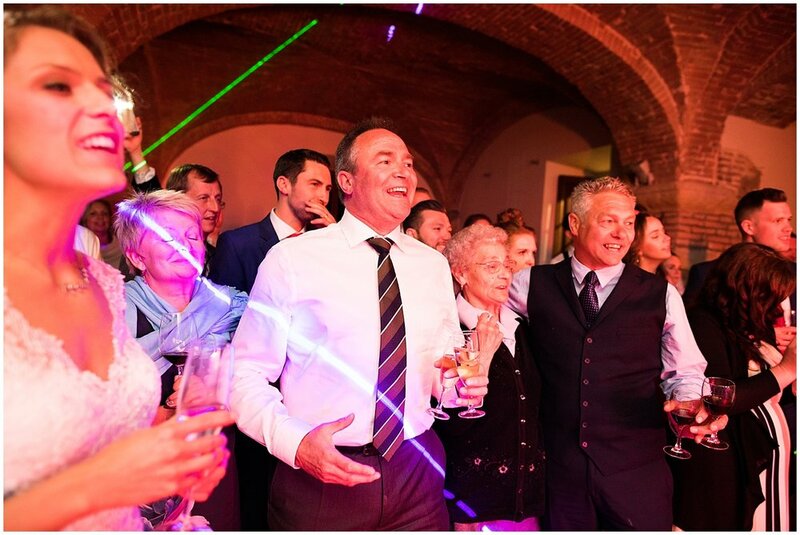 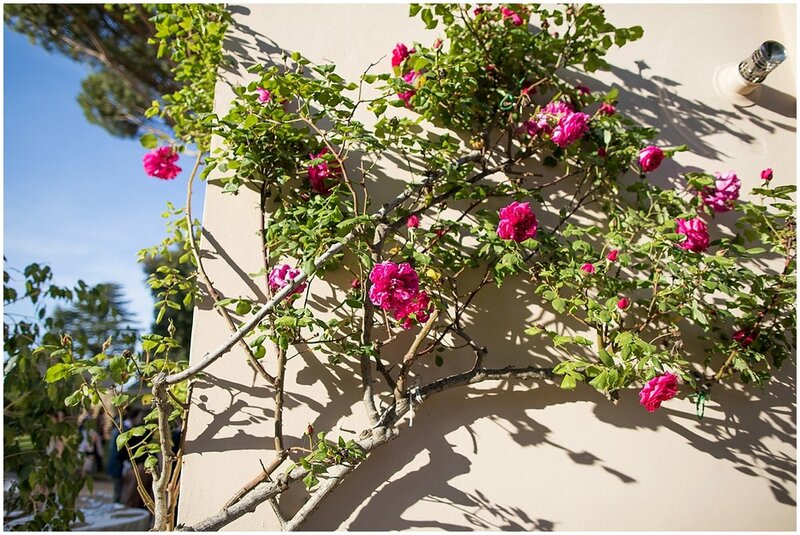 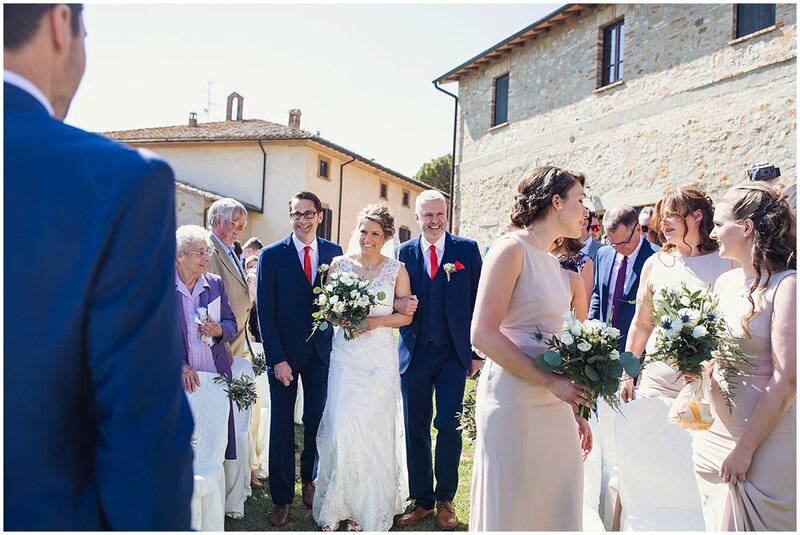 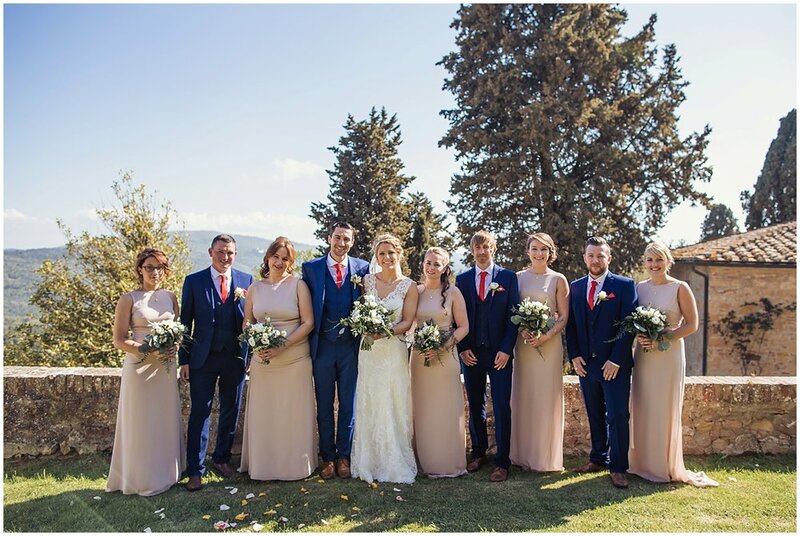 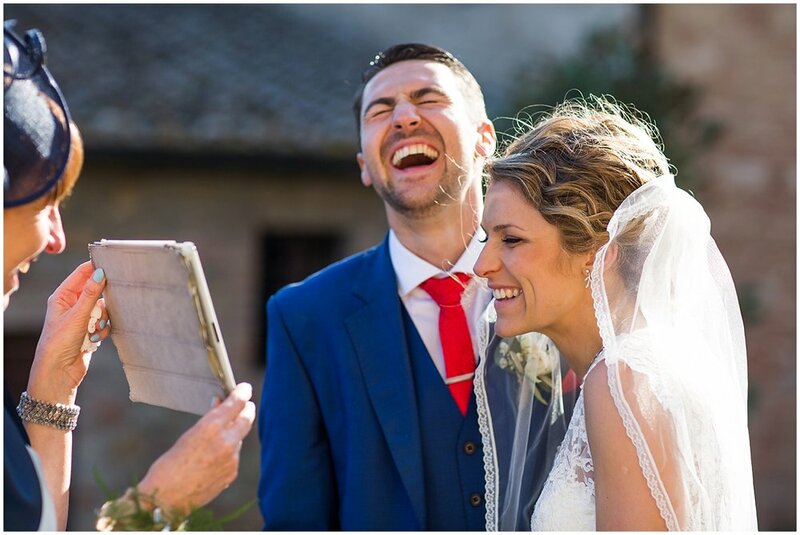 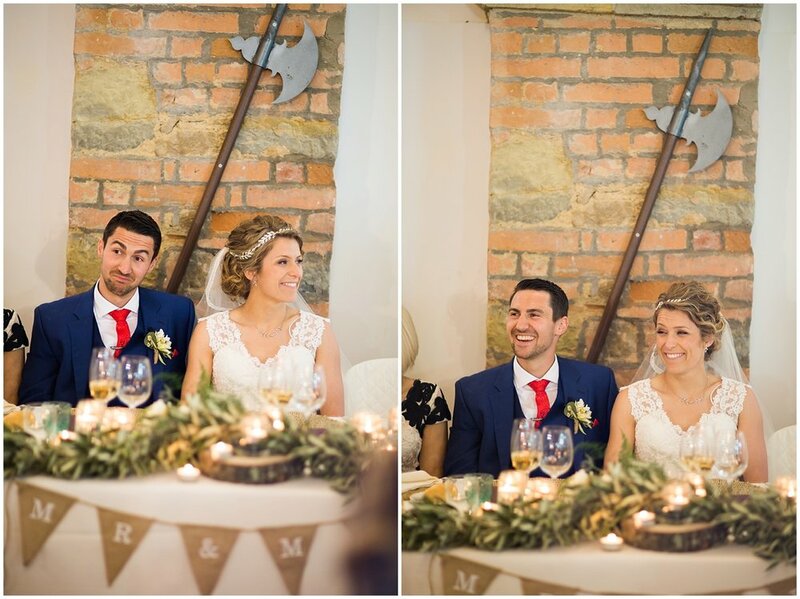 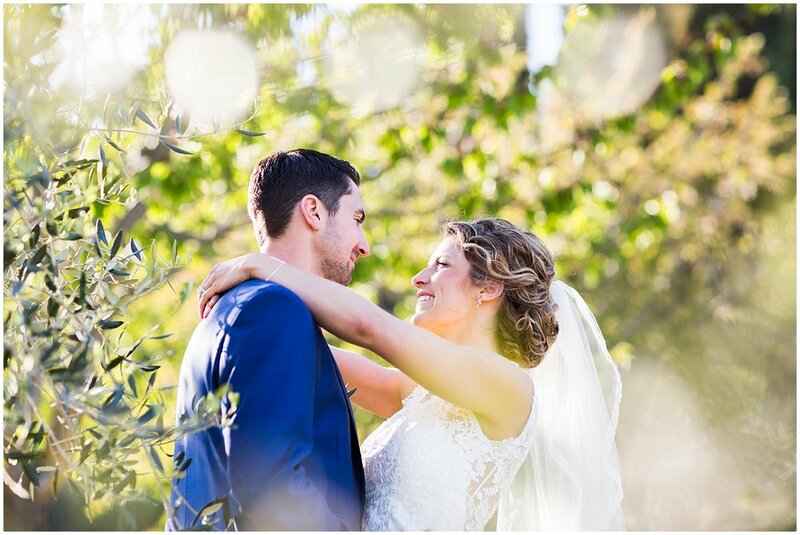 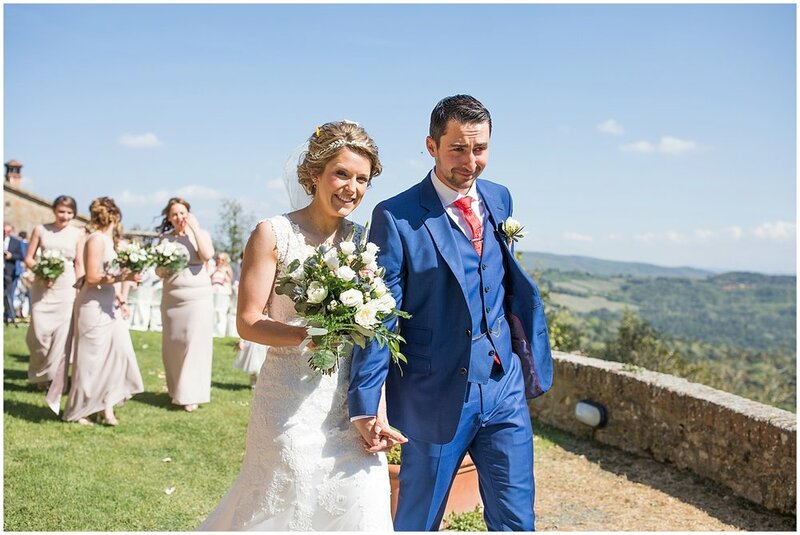 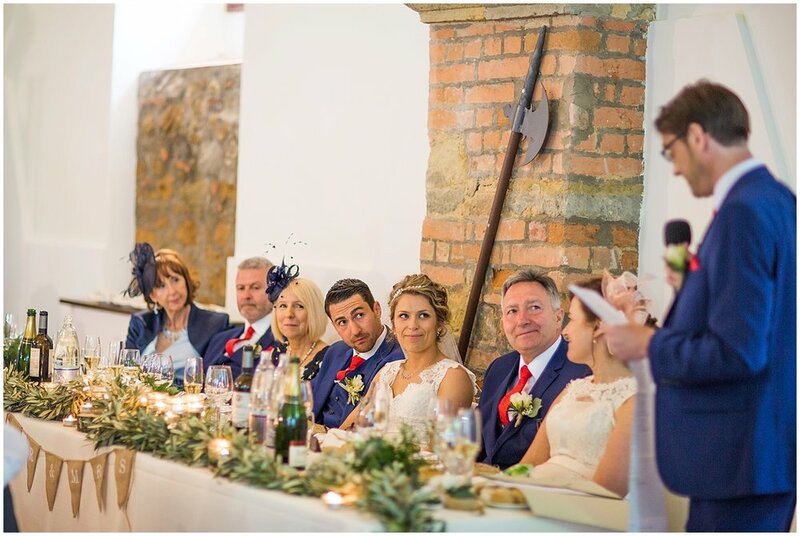 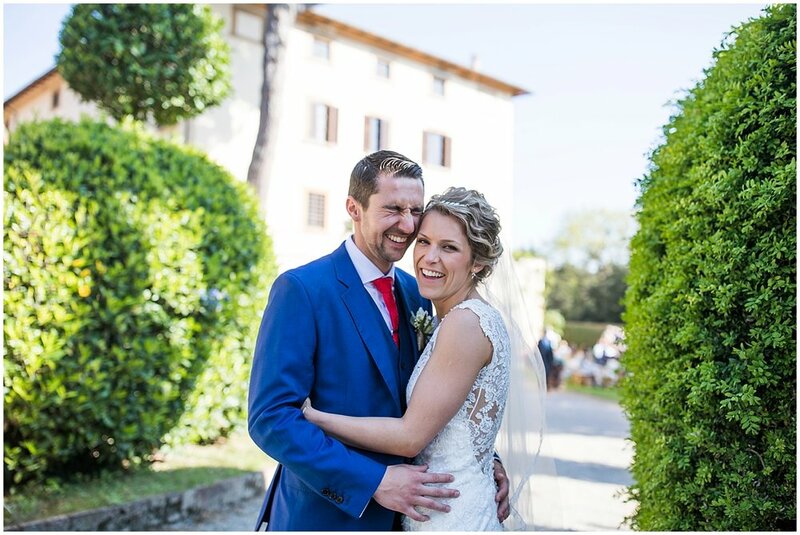 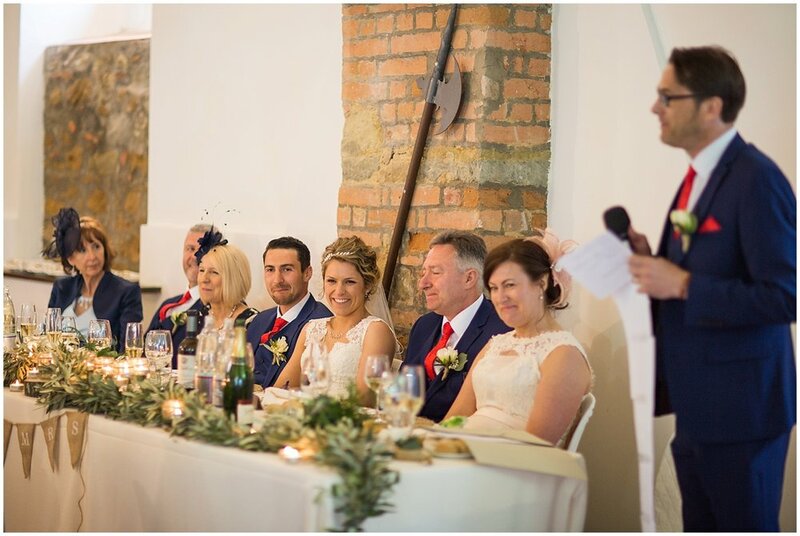 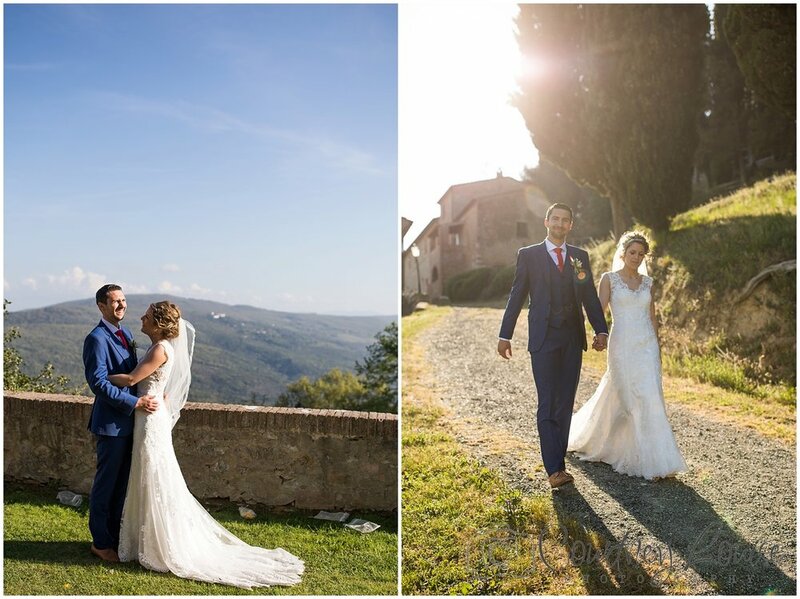 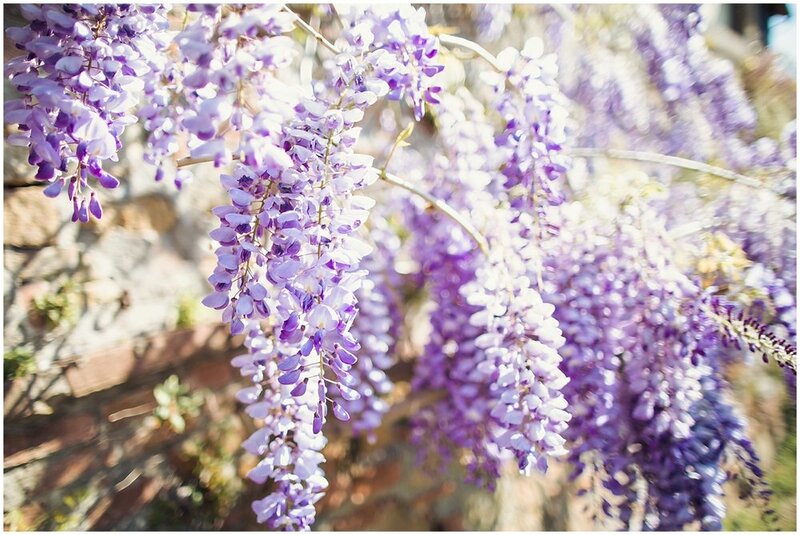 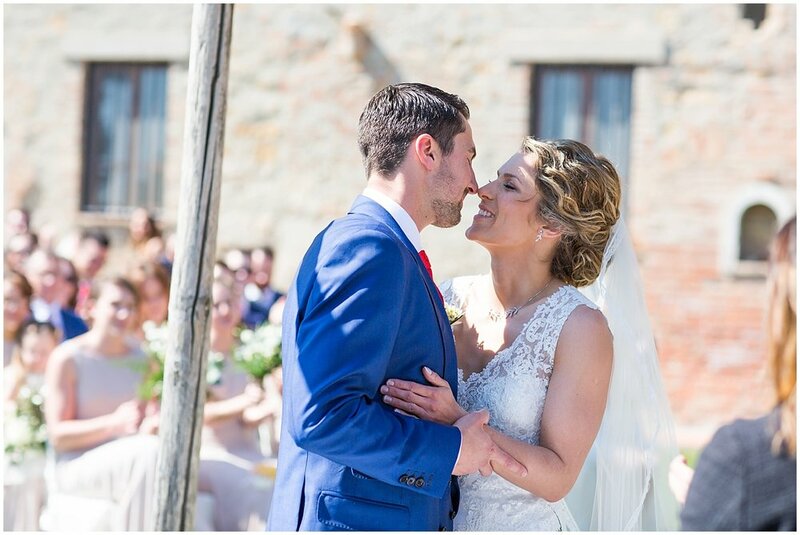 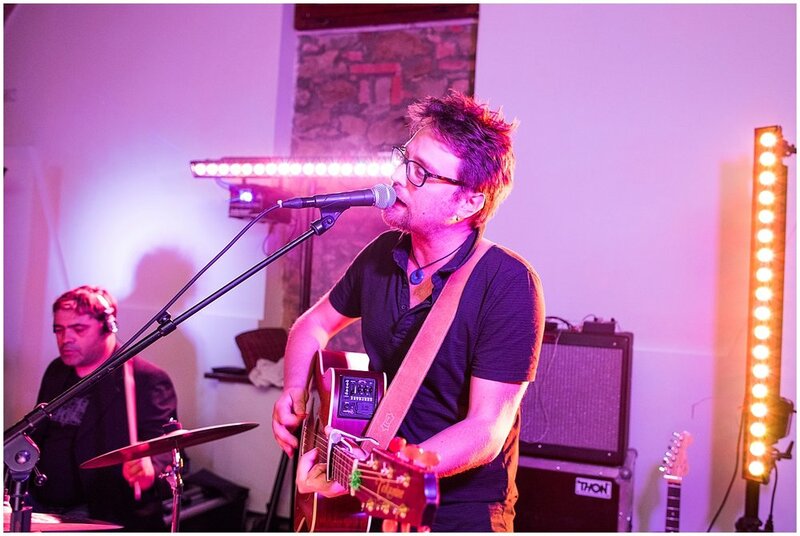 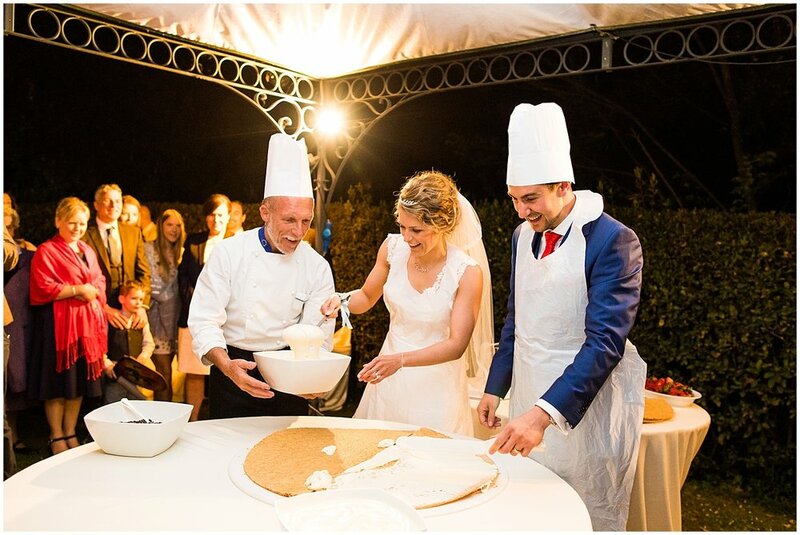 Last week saw the gorgeous wedding of my best friends' Emma & Chris who married in the stunning Tuscany hills. 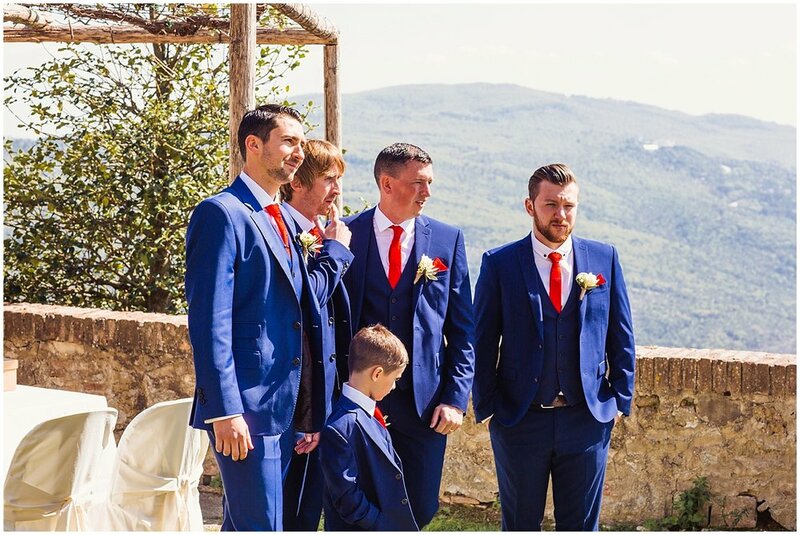 What a week it was!! 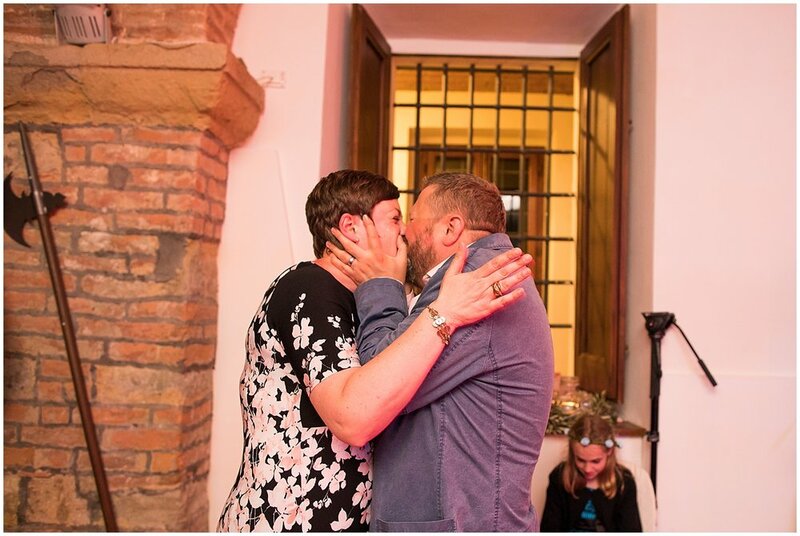 There are just no words!